We recover data lost from accidental file deletion, partition loss, drive formatting or hard drive failures. 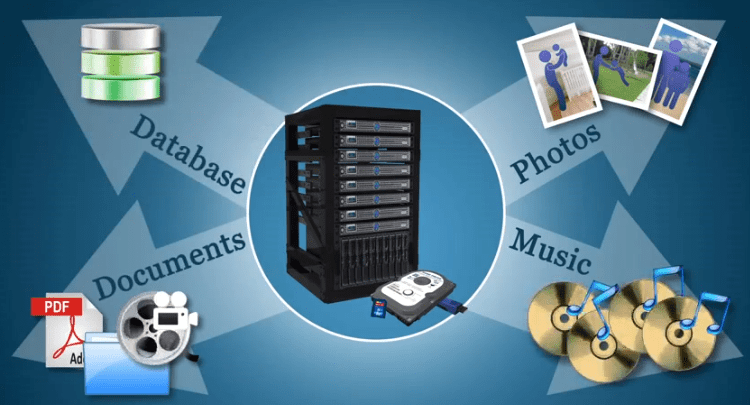 Whatever your case may be, we offer quick and affordable data retrieval unlike any other company in the Edmonton area. Our technicians have lots of experience with many data recovery scenarios. Bring your drive or computer in for a free consultation!